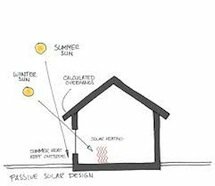 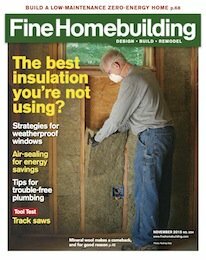 The building envelope is the most cost-effective path to improving a home's most critical hidden qualities. 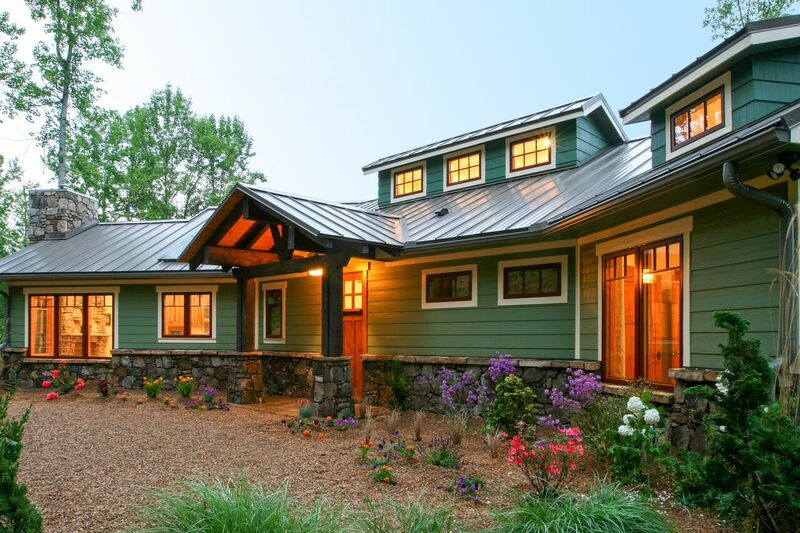 This custom home outside of Asheville NC acheived the tightest blower door test in the state to date. 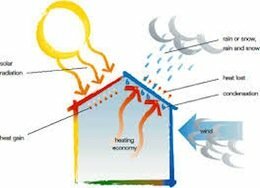 We encourage other owners, developers and builders to implement blower door testing and code minimum outdoor-air ventilation rates.